Is this a factory color? 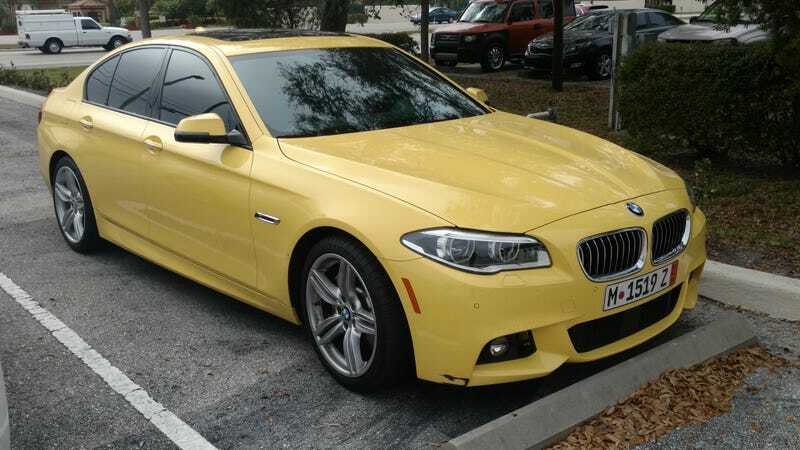 Canary yellow on a 535i. Saw outside the doctor’s office. Kinda weird. Kinda liked it.